Computer Science Salaries Rise as Tech Talent is in Demand | Horizon Technology Partners, Inc. This spring thousands of students will be graduating with a computer science major, and even though computer science has become a popular degree, there still aren’t enough students to fill the job market. 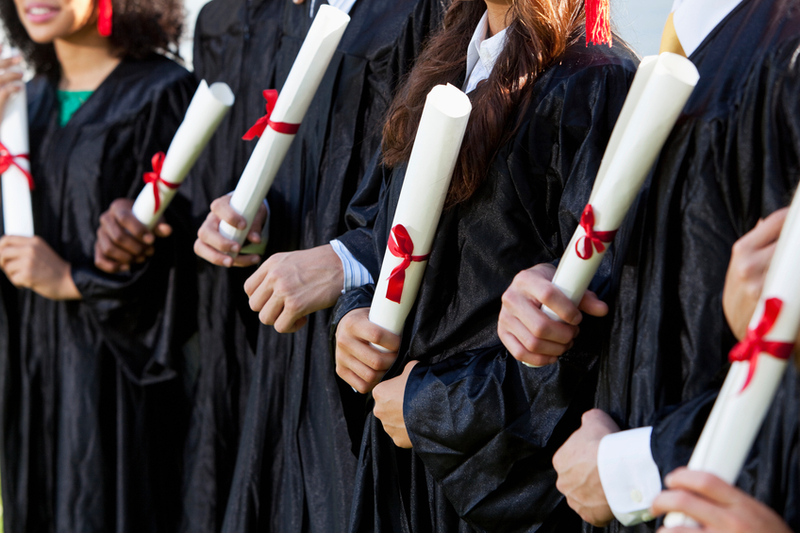 For companies looking to hire new graduates, the competition is stiff. 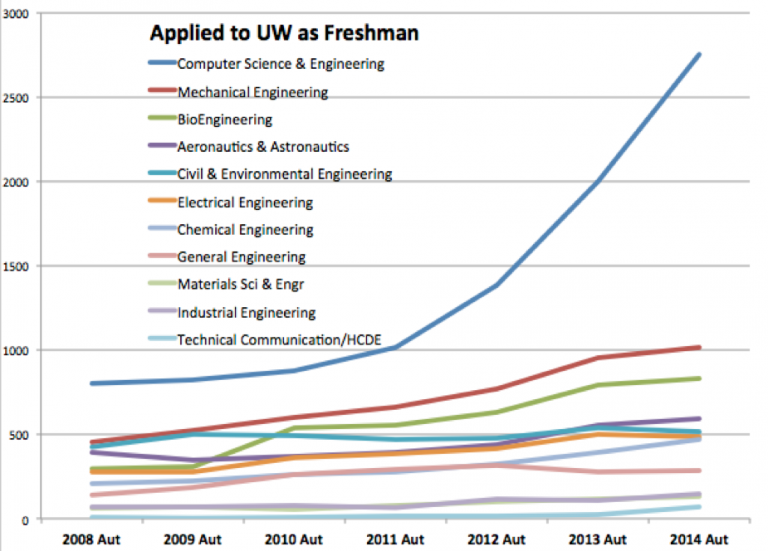 Larger well-known companies like Google, Amazon, Facebook, and LinkedIn are grabbing fresh graduates at a hasty pace. Many of these companies hire prospective talent as interns before they’ve earned their degree, only to have the students remain with them following graduation. In fact, 31% of students interviewed in a Looksharp study had received job offers by graduation. In the same survey, it was found that out of all of the students who graduated in 2014, only 45% were able to find full time jobs. Of those students, the individuals whom received a degree in computer science, 61% had full time jobs at the time of the survey. IT unemployment is only at 2%, and 80% of the employed IT professionals are willing to listen to job offers, even while if are pleased with their current employment. The lack of talent on the market in combination with the difficulty of retention leaves a huge rift between supply and demand. Additionally more and more companies are creating positions that require an IT professional on site. With the supply and demand rift in favor of the computer science graduates, more and more companies are finding it necessary to raise starting salaries in order to attract these graduates. CS majors are well informed that their talents are valuable to many companies. 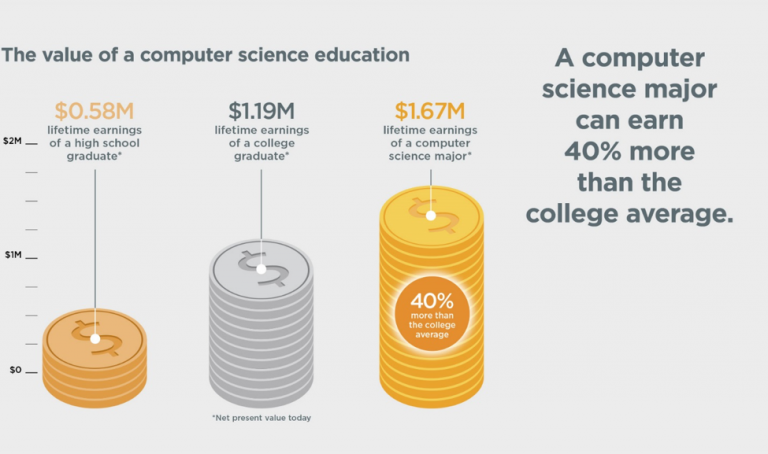 According to the National Association of Colleges and Employers the average salary for a bachelor’s degree in computer science is projected to be at $61,321 in 2016. This starting salary is only beat by Engineers. The majority of CS graduates expected a starting salary higher than the actual average salary, and some of them did receive higher. This indicates that the students understand that their skills are in demand and that they can possibly demand a higher than average figure without any previous work experience. The practice of capping entry-level salaries is simply not as viable when the supply and demand gap is so substantial. Many companies are willing to negotiate higher salaries in order to fill open positions. Since CS majors now that their skills are in high demand, it’s no surprise they also maintain higher standards than other graduates when job hunting. Do an internship simply to get their foot in the door. Consider working in an industry that wasn’t their first choice. Consider taking a job with a less than ideal work life balance. How Will You Attract Top Tech Talent to Your Team?